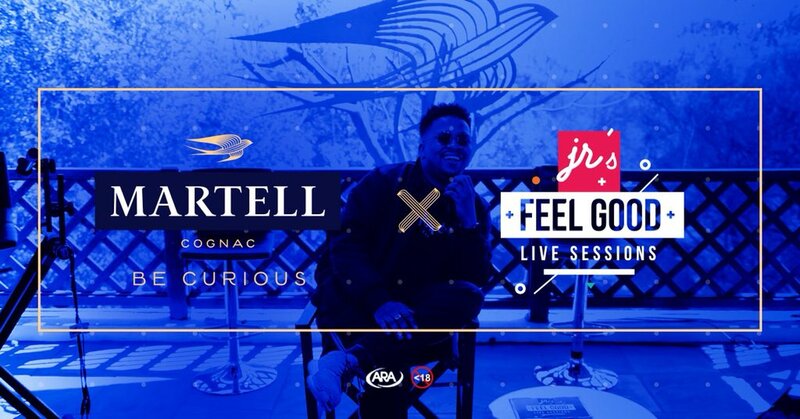 JR has just revealed that he has partnered with Martell Cognac for his Feel Good Sessions. Season 2 started off a bit slower than expected but clearly the delay was building up to this. And to top that off, JR also mentioned that he has new a collaboration album with The Cousins coming up soon that already has fans in anticipation of the vibes that will be experienced from this drop.